As Champions for Girls in Leadership, Prancing Ponies Foundation bridges the gap between college to career and the sponsor/mentor relationship. We do what we call CHAMPION the girls to get them into the company they want to grow their careers, then we champion them to accelerate their career growth into leadership while providing information and resources that support the whole girl for the rest of her life. This approach to preparing girls for future leadership roles is unique to Prancing Ponies Foundation and we want the name of our Leadership Academy to reflect the true nature of the value we offer to society as an organization. 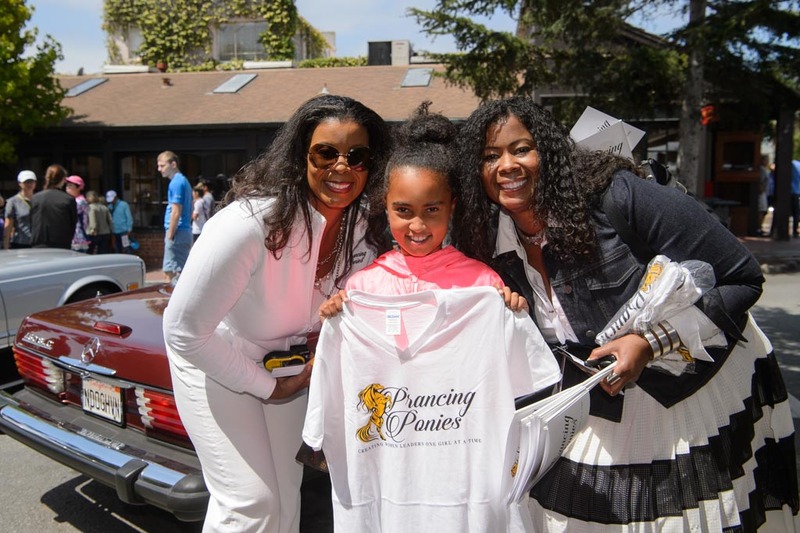 WHAT IS PRANCING PONIES LEADERSHIP ACCELERATION ACADEMY? The Prancing Ponies Leadership Academy accepts up to 10 girls each summer for 6 weeks to learn life and leadership skills. The Academy accepts applications from girls who are in their 3rd year STEM or other selected majors in the US. Presentation skills: Creating & giving presentations. Self-brand management. Social media presence. Financial: Managing a budget and a P&L statement. Salary negotiation. Conflict Management: Using your intuition as a decision-making tool and managing inter-office dynamics. Mentoring: Individualizing their learning experience and providing guidance to optimal information integration. The scholar’s first year activity is an intensive Academy and Internship at Prancing Ponies Foundation during the summer. After graduation, the scholar then has to fulfill requirements to mentor a Prancing Ponies scholar that is a year younger than her and attend events throughout the year. We support the scholar with post graduation company placement and working with the company to ensure the scholar receives management/leadership training as quickly as possible after hire. Mentoring continues indefinitely. Housing, a small stipend for meals and transportation along with all materials are supplied to the scholar during the Academy. Applications for the 2019 Prancing Ponies Foundation Leadership Acceleration Academy is now available. Below are requirements to apply to this year’s Academy. Company Placement: Be flexible and ready to interview during your senior year as opportunities arise quickly and often. Once your application has been reviewed and considered for progression through the process we will verify and validate all information provided including financial status. You may receive additional questions about the information provided during this phase. All applicants are required to complete an in-person interview for consideration to the Leadership Acceleration Academy. 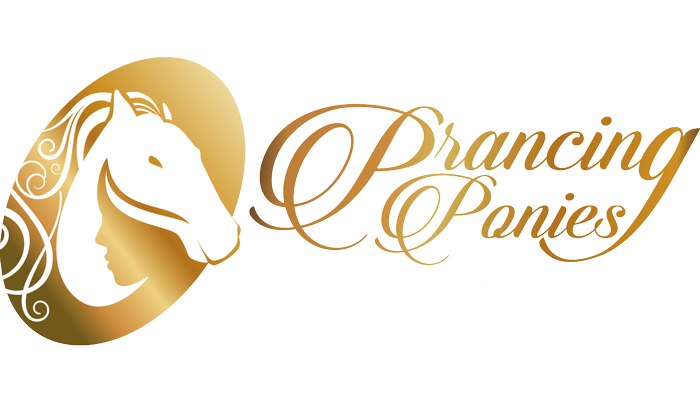 Applicants will be contacted to meet the Prancing Ponies Interview team for an in-person interview via email. All applicants will be informed of their acceptance/decline via email on or before April 2019. If you’d like to receive updates please email our Leadership Acceleration Academy team. WE ARE DELIGHTED TO ANNOUNCE OUR 4 ACADEMY SCHOLARS HAVE GRADUATED FROM OUR FIRST LEADERSHIP ACADEMY 2017 – PARIS! The Academy started June 19th in San Francisco and the girls will flew to Paris on June 24th to continue their 7 weeks of cultural immersion and leadership-development projects. Although we accepted high school girls last year, we are only accepting applications from 2nd and 3rd year University girls this year but we would love to share the experience from 2017 Academy with you. Meet our Graduates! After completing a 20 hours of French language, communications, and investment management courses in the Academy in San Francisco, they were flown to Paris continuing the Academy with 40 hours of French language immersion and life strategies by native Parisian instructors from the Wi-School Paris. The Academy continued with their volunteerships at Leaders League 3 days per week in addition to investment management, and other leadership development projects. The girls also had 4 days a week to enjoy traveling throughout Europe which is also an important part of their international experience. Prancing Ponies Fundraising Rally Drivers Meet the Prancing Ponies Leadership Academy in front of the Monte Carlo Casino! Prior to returning to the US, the rally fundraisers had the opportunity to meet our Academy scholars when our rally arrived to Monaco. This provided the girls an opportunity to talk to possible mentors and rev the engine of a Ferrari in front of the Monte Carlo Casino! The girls also had an incredible opportunity to meet the legendary Baroness Floella Benjamin of the House of Lords UK! Academy Graduate Michelle Marcial reacts as she starts a Ferrari for the first time in front of the Monte Carlo Casino! At completion of the Leadership Academy, the girls have solid experience with investment/budget management, communicating authentically, using their intuition as a decision-making tool, and basic French. The experience has surely change their lives forever and begin their path to becoming our future Women Leaders. Academy Graduates Meet the Legendary Baroness Benjamin from the House of Lords in London in front of the Monte Carlo Casino! To receive email updates about the Leadership Academy 2018 please email our Leadership Academy team. Please click here to donate and support ‘Creating Women Leaders One Girl at a Time’. “Register for the Car Show and Support our Leadership Academies for Girls"